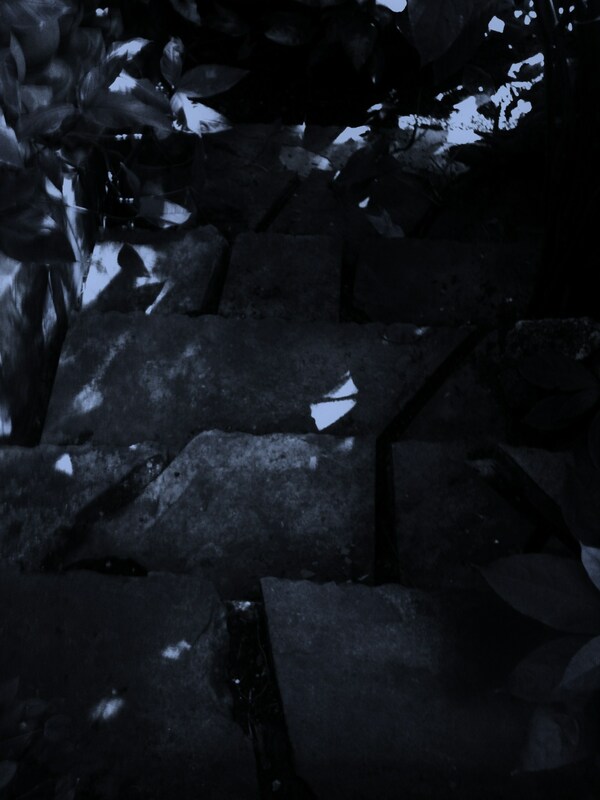 She sat by the trickling stream deep in thought. 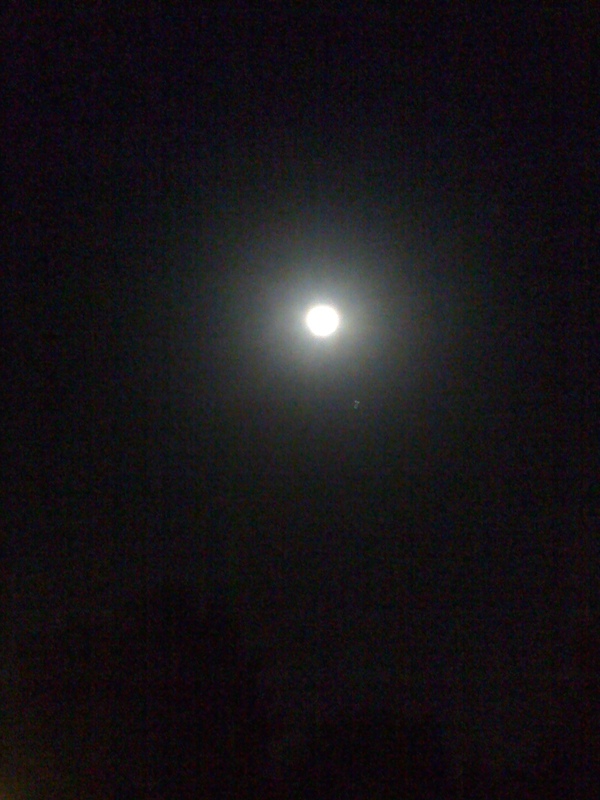 She gazed at her only companion the moon; it was lovely and ethereal. It reminded her of years of dreams. “If only…” She sighed. Quietly he sat beside her; he wrapped his strong arms around her. She leaned against his shoulder. He turned her face toward his. He gazed into the depth of her mesmerizing blue eyes. “Those eyes, I know those eyes.” He could have looked there forever. He traced her face with his thumb. He combed his fingers through her long, silky hair. He breathed in the clean fragrance of her. His finger traced her lips and paused. He lowered his lips to hers so gentle yet filled with unspoken desire. …The breeze gently lifted a tendril of her hair and caressed her cheek. She leaned in to whisper a kiss on lips never forgotten. 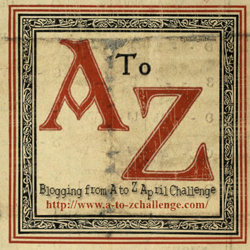 Thanks to the A to Z challenge co-hosts for the daily fun. Love this…an imagined kiss in the moonlight? Beautiful and intriguing for the reader, I love writing that leaves the reader lingering in it for untold moment after the action of reading is done<3 One of my favourites I've read lately. Thanks for writing. What the mind creates when desires are not met….interesting story my friend. Deep thought! Thanks for cottribuning. Why is he always gone?? Lovely, just lovely. Thanks for stopping by Writers Ally!